Compact Cars & Bagging Bras! What do compact cars and bagging bras have in common? Nothing except both made me shake my head and laugh this week. 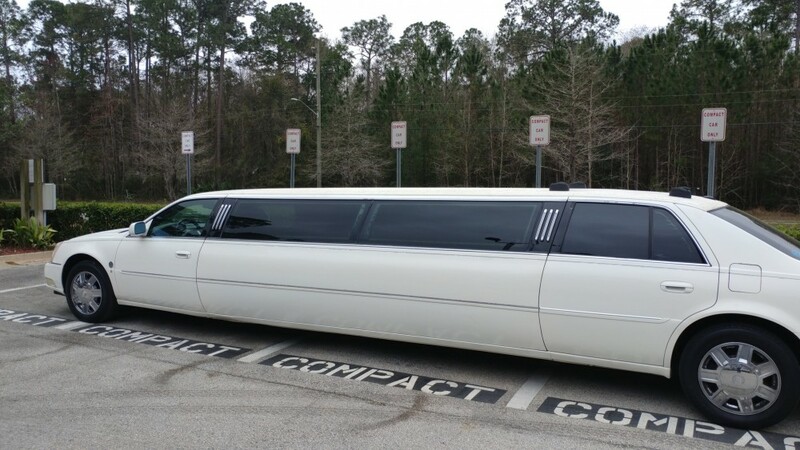 This stretch limo was parked in the “compact cars only” spaces. Quickly, I turned around and get a picture because it cracked me up. That’s when I shook my head and laughed. Yep. “Isn’t this just like me sometimes?” I thought. There are signs telling me “No, not here” or “No, this is not for you.” But, I just ignore those signs and park myself there anyway! I keep taking a path that is not the one the Lord marked out for me. Stubborn, making myself fit where I’d like to be. Turns out, I’ve become a stretch limo in the compact car parking spot, wondering why I’m so uncomfortable. Speaking of stretch…what about that bagging bra? Well, I’ve been trying to eat healthy and exercise regularly. Wouldn’t you know it, my bra is the first thing that’s loose! “No fair!” I think. I hardly have anything to speak of there and that’s the first place to lose inches? I shake my head and laugh, wondering at God’s sense of humor. How about you? Did anything strike your funny bone this week? Did God put a stretch limo in your path to challenge you? Did you notice God on the move this week? Did you lose “weight” in any area of your life?